On Friday, the former Greek royal family announced some exciting news: Princess Theodora of Greece and Denmark is engaged to be married! 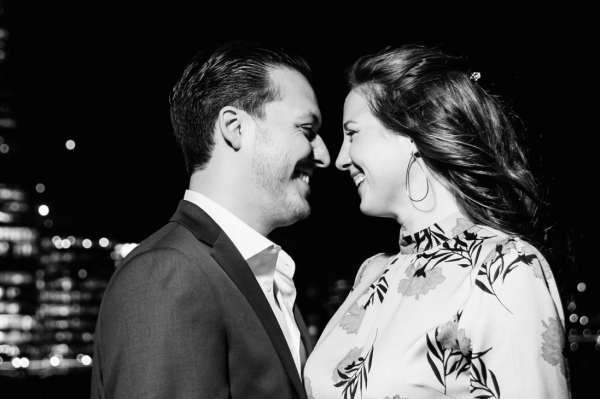 King Constantine's office released the following statement on the family's official website: "Their Majesties King Constantine and Queen Anne-Marie are delighted to announce the engagement of their youngest daughter Theodora to Mr. Matthew Kumar. Further details about the forthcoming wedding will be provided in due course. Mr. Matthew Kumar, 34, was born and raised in Southern California to Sam and Lonnie Kumar. He is a practicing attorney in Los Angeles." Theodora is the daughter of the former King and Queen of Greece, as well as a niece of Queen Margrethe II of Denmark and King Juan Carlos and Queen Sofia of Spain. She is a professional actress, with a degree in theater arts from Brown University. In recent years, she has lived in Los Angeles, where she filmed a role on the television soap opera The Bold and the Beautiful. 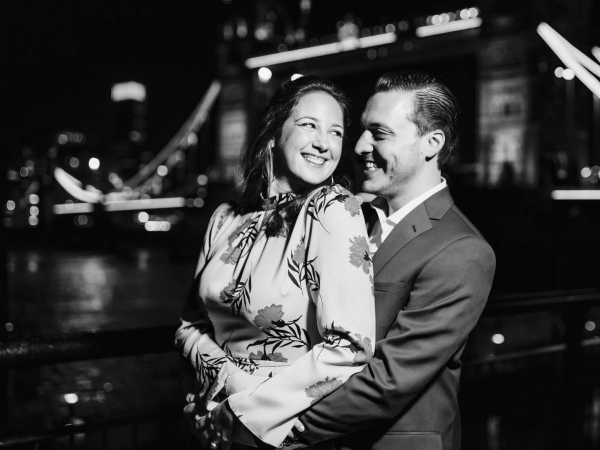 Official engagement photos of the couple were taken in London, where Theodora was born, and released on the Greek royal website. Here's hoping that Theodora will follow in the footsteps of the previous royal brides from her mother's family, wearing the Khedive of Egypt Tiara as a wedding diadem. The tiara originally belonged to Crown Princess Margareta of Sweden; after her death, it was inherited by her only daughter, Queen Ingrid of Denmark. All of Queen Ingrid's female descendants so far have worn the tiara on their wedding days. The most recent bridal outing for the tiara came in 2011, when Theodora's cousin, Princess Nathalie of Sayn-Wittgenstein-Berleburg, wore the tiara for her religious wedding ceremony in Germany. 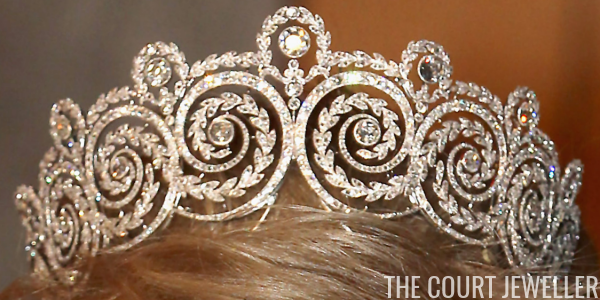 Learn more about the tiara's history here!